On February 20, 2018 we said “goodbye” to Herb’s Dad here on earth and heaven welcomed him home. 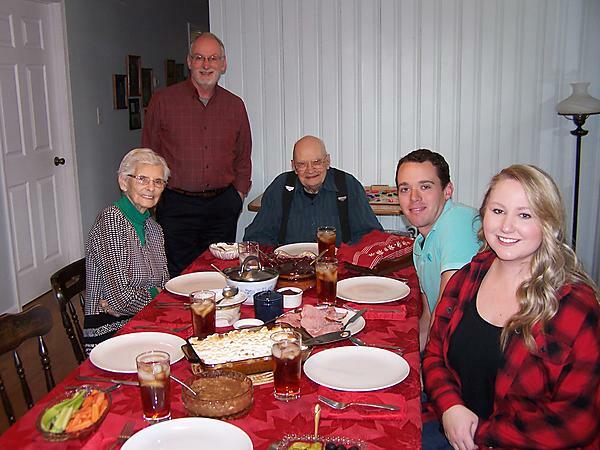 We are so grateful for the many years that we were able to be part of his 92 years of life. We have many good memories, our hearts miss him but we rejoice to know that he is rejoicing in heaven. 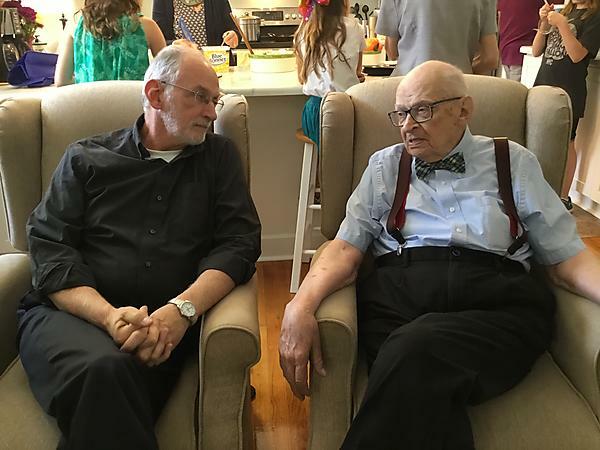 This picture was taken in May 2018 and it’s become one of Herb’s favorite photos of the two of them. We try to make sure we take lots of pictures all of the time. Sometimes I (Wanda) hear, “We have to take another picture?” But we are glad we do. It’s a blessing to remember special family times together. This was on December 25, 2018. We are looking forward to greeting our first grandchild, Sophia Grace Taylor in May! On November 3, 2018, Wanda spoke at a Hispanic Ladies’ Tea in Denver, CO. 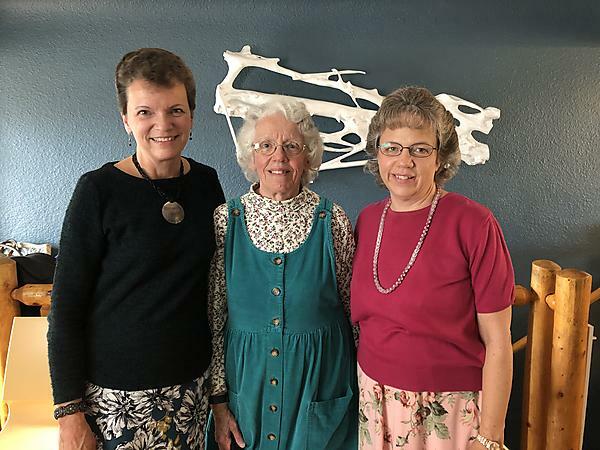 It was especially meaningful as Wanda’s mother, Roberta Ault, and sister, Elizabeth Conable, were able to also attend this special ministry event. 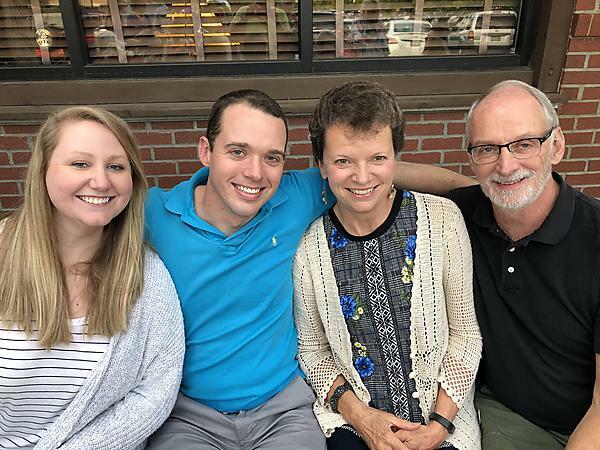 In September 2018 we celebrated our son, Benjamin’s 30th birthday and Herb’s Mom’s 90th birthday. We rejoice in the years we’ve been able to have them both!! 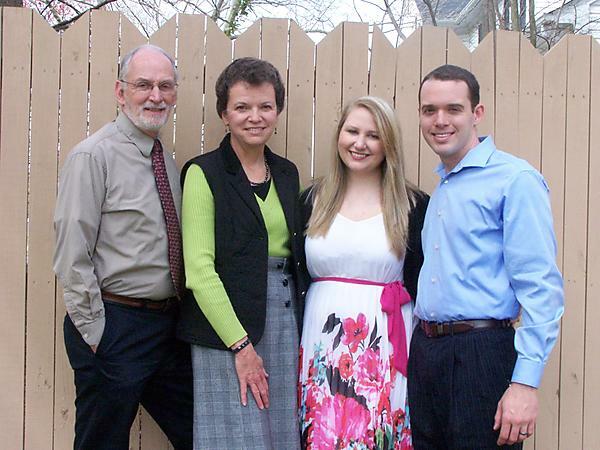 Our son and daughter-in-law moved to Chesapeake, VA in March. It was our joy to help them move and get settled in to their new place as they continue to pursue their careers working for Chick-fil-A. We treasure each time we can celebrate the birth of our Savior. 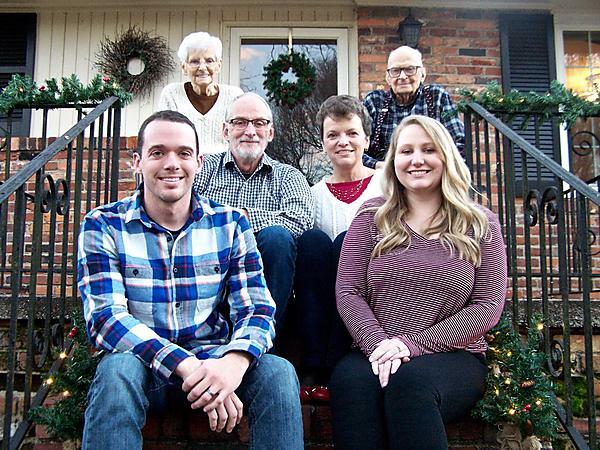 Spending time together as a family (with Herb’s parents and our son and daughter-in-law) makes that time even sweeter. 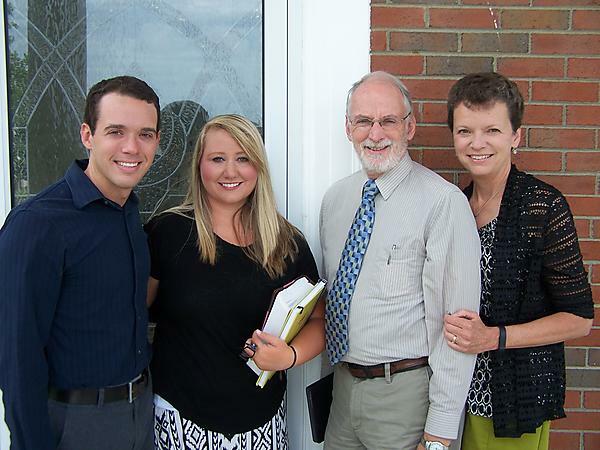 Our son, Ben and his wife, Kayla, moved to Louisville, KY on June 10. Though we miss having them near us, we know that they are seeking to pursue God’s will for their lives and that’s a blessing to us! 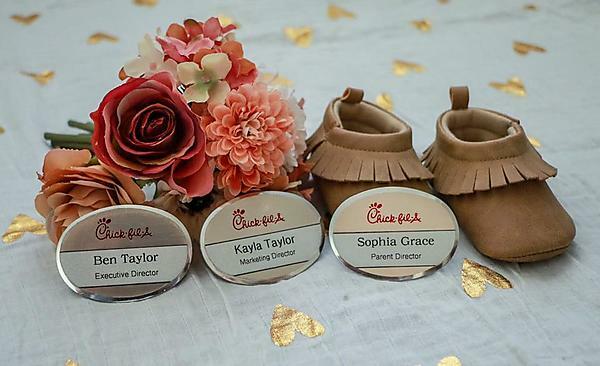 They are working for Chick-Fil-A and are hoping to someday operate their own CFA store somewhere in the U.S. We are waiting on the Lord to show the way!